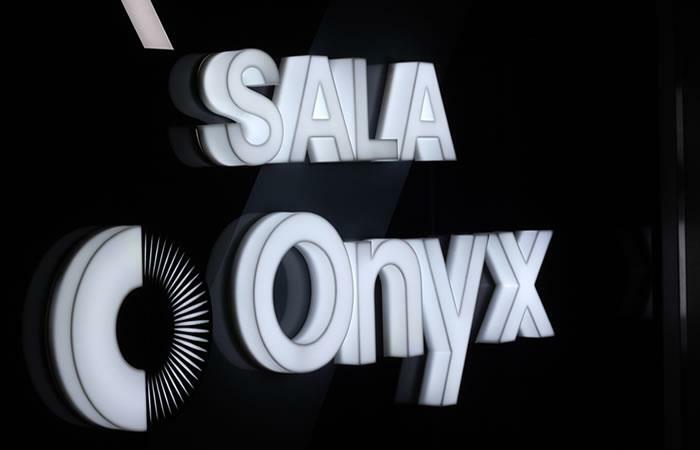 An alliance between Samsung and Cine Colombia brought to Colombia the first ONYX room with 4K LED screen for commercial cinema in Colombia. 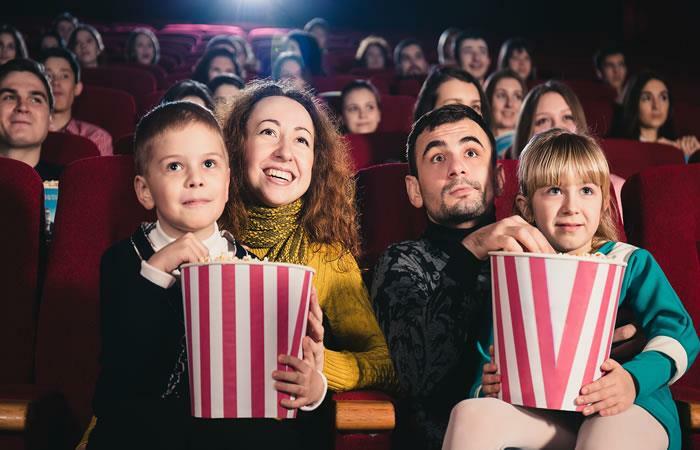 This launch marks a milestone in the evolution of cinema exhibition formats, as it is the first space without a projector to be installed in South America and at number 17 in the world. With a size that extends to 456 inches, the Onyx screens from Samsung they offer clearer and more stimulating images, reproducing more black and real colors that result in unique visual content. 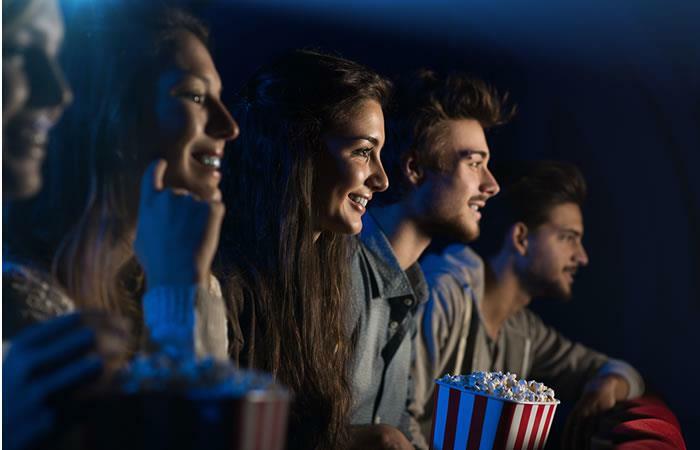 With these advantages of image quality offered by the LED technology, lovers of the seventh art will now be able to enjoy an unprecedented cinematic experience. From a technological point of view, this is the best possible image that is currently being observed in a film theater in the world. "Especially the seventh art continues to innovate." From a technological point of view, Cine Colombia and the country continues to lead the way worldwide, "he said. Munir Falah, president of Cine Colombia. * Brightness: Your technology LED 4K, offers a more intense brightness that enriches the screen with live, real and natural images. * Contrast: They offer a level of depth that will bring cinema visitors from real life to film, giving them an unforgettable experience. 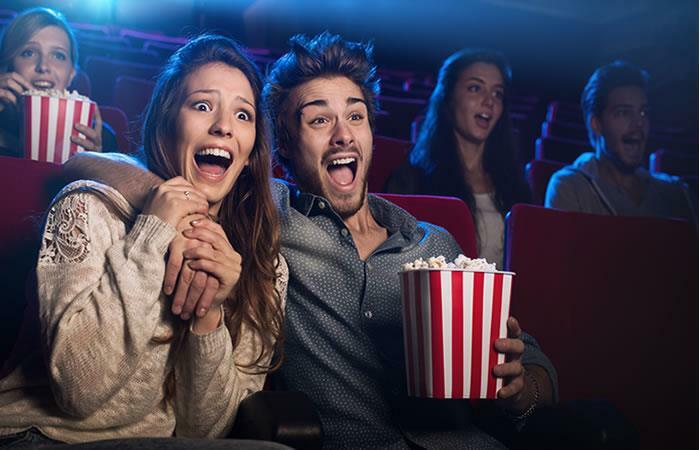 * Sharpness: The audience can see the incredible details offered by each frame of the film, now the images will have more clarity and clarity, which will increase realism on the big screen. * Colour: The color gamut is broader and makes the emission of images more vivid, deeper and more faithful to reality, reproducing more black and true colors that result in unique visual content. On the other hand Bibiana Hoyos, Director of the IT department of Samsung Colombia, he assured "in Samsung We are delighted to bring the first Onyx cinema screen to the country. 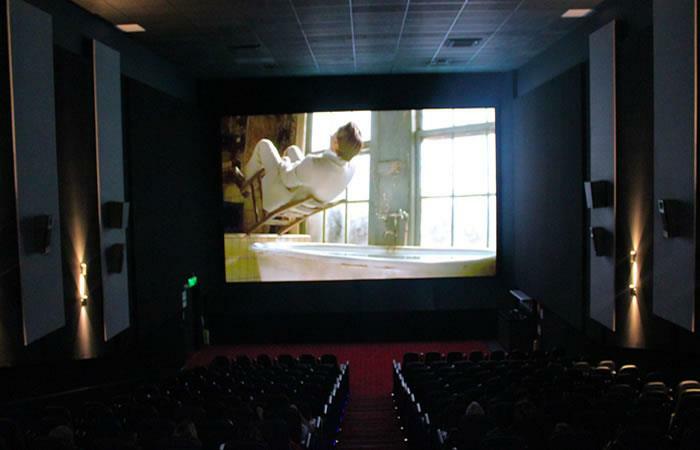 Film lovers get the chance to enjoy films, documentaries and concerts with the highest image quality. " This screen has the ability to Play HDR content (High Dynamic Range), which means that it can display images with a resolution in 4Ultra-sharp K and with peak brightness levels, almost 10 times higher than those of traditional projector technologies. 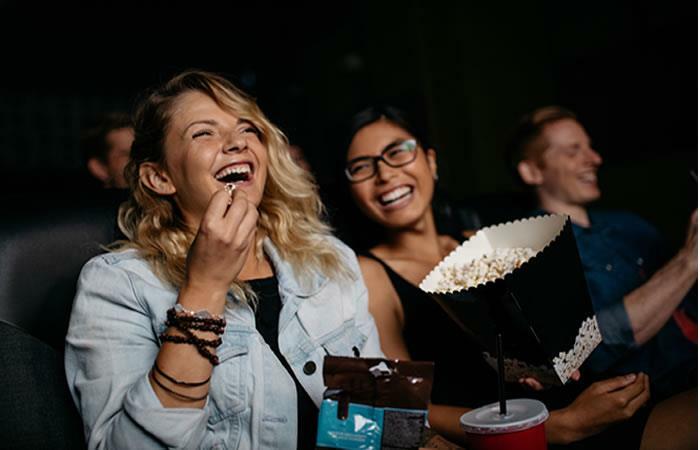 This way, thanks Samsung and Cine Colombiathe users can experience a multisensory visualization with improved clarity and constant color enhancement; the film content will be more realistic and natural. the ONYX room also contains Harman audio technology of the latest generation, with powerful speakers around it to get an immersive experience of incredible sound. 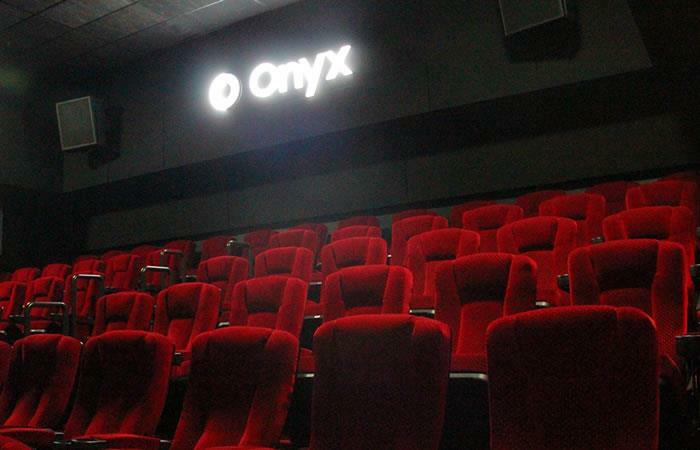 During the launch of onyx, the exclusive display of First man, Oscar nominated film, which tells the fascinating story of the astronaut Neil Armstrong and the legendary mission that made him the first man to set foot on the moon. First Man is directed by the Oscar winner Damien Chazelle and has a script from the winner of the Oscar Josh Singer.